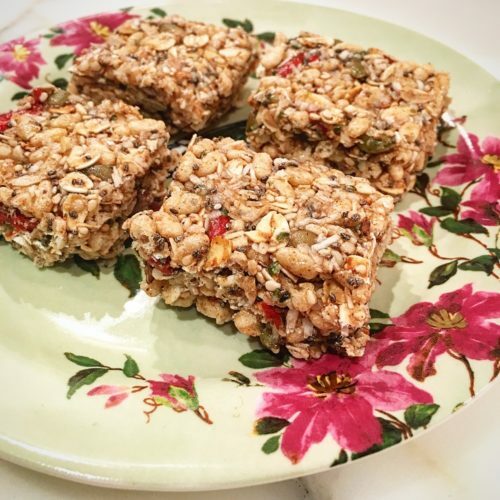 They are good for breakfast, snack, or dessert! They are loaded with whole grains and seeds which we should all eat more of! Everyone is always asking me for easy recipes that are gluten free, kid friendly and tasty. These are the solution! If you toast your oats before adding them to a recipe you increase the flavour profile of the final product!